Click the name below to find the location nearest you, cost, and/or other information. Local area schools: many Katy ISD schools have/offer flu shots. 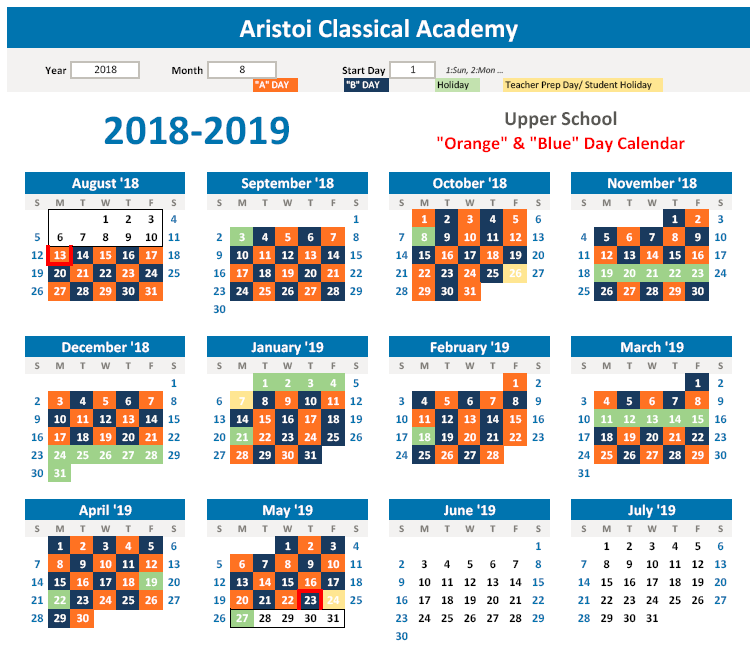 Contact the school in your community for exact dates, times and costs.